Friday evening Wim Hof Method (WHM) Crash Course at Kollectiv NYC. What can the Wim Hof Method do for you? 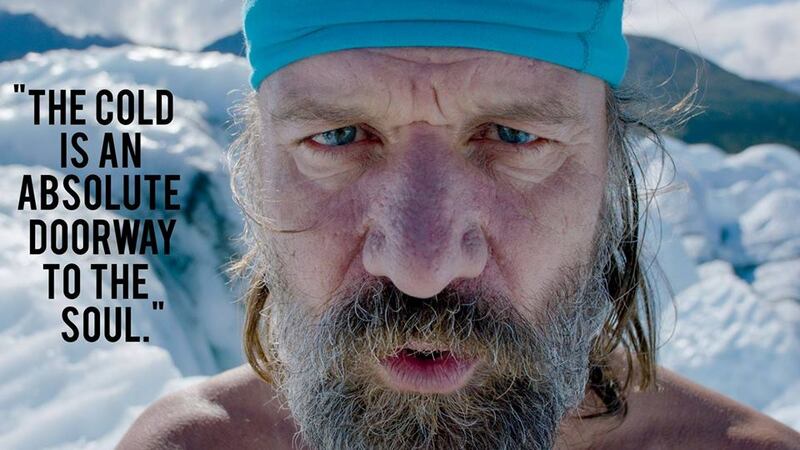 During this training Tim van der Vliet will take you into the Wim Hof Method. You will experience the breathing exercises, mindset/focus training and optional cold exposure. This is a highly transformational experience. It’s my goal to give you tools to positively influence your autoimmune system, improve your energy level, get your body strong and flexible and get more focus. This awareness improves the balance between body and mind. Every participant will also receive various tools to help them with the journey afterwards. I am trained by Wim personally. Get inspired and learn new things during this intense event. The course is suitable for all participants who want to learn, experience and get a deeper understanding of the Wim Hof Method. Easy clothing, bathing suit, large towel, flip-flops, warm sweater. We advise you to bring a bite to eat with you. Best to eat light before the workshop commences. If you doubt please contact your doctor first. Or mail Tim at info@tmvandervliet.com. Tim van der Vliet is a teacher, author, runs the option desk at a hedge fund and is a father of 4 children. Apart from a healthy lifestyle he has learned how breathing properly helps him feel calmer, be healthier and cope with stress better. And even that he can influence his auto immune system and alkalize his blood through light exercise and breathing. This comes in handy in his busy, but no stress, lifestyle. Tim has been trained personally by the world famous Wim Hof (aka ‘The Iceman’) whose techniques for mastering the mind-body connection are being studied by scientific institutions around the world. Tim is best described as a “Freedom Teacher”. Wherever you are in your path, it is always possible to attain some kind of freedom. Being free may be the ultimate goal in live.